Hi Guys! 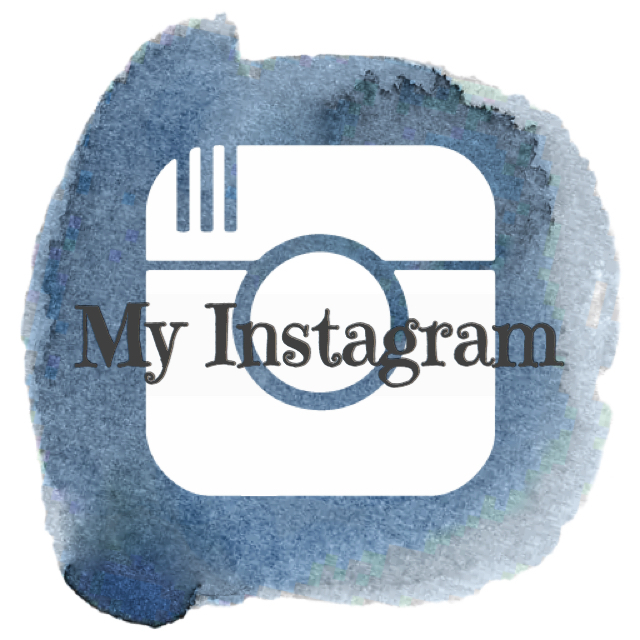 I am so excited to participate in my first Coffee Lovers Blog Hop! 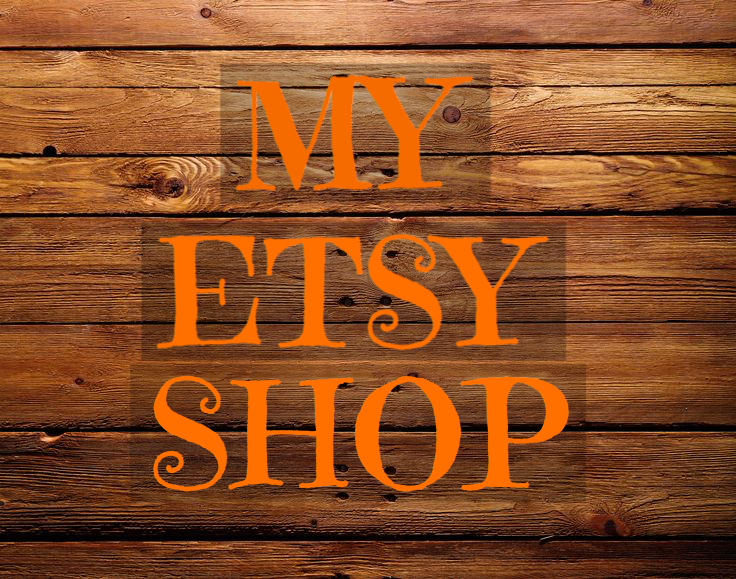 The Hop is from Dec. 9-16th, so go by the Coffee Loving Cardmakers Blog to check out all the great coffee themed designs. I also posted a process video below for you to see how I created this Brew-tiful card. As always, I have linked all the supplies I used below and in the description box on my YouTube channel. 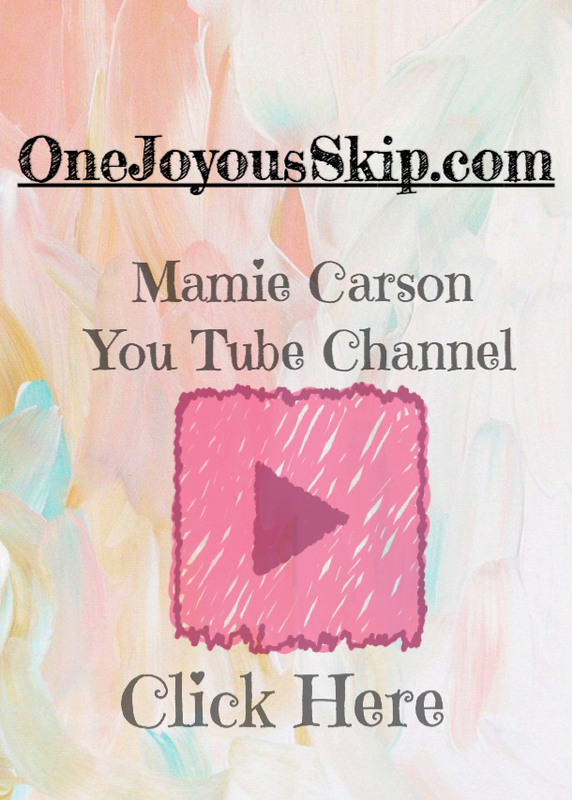 To find me on YouTube either click on the link on the side of your screen or search Mamie Carson in YouTube. Please “Like” and “Subscribe” to my channel and drop by http://www.OneJoyousSkip.com anytime to see the latest card designs and projects.